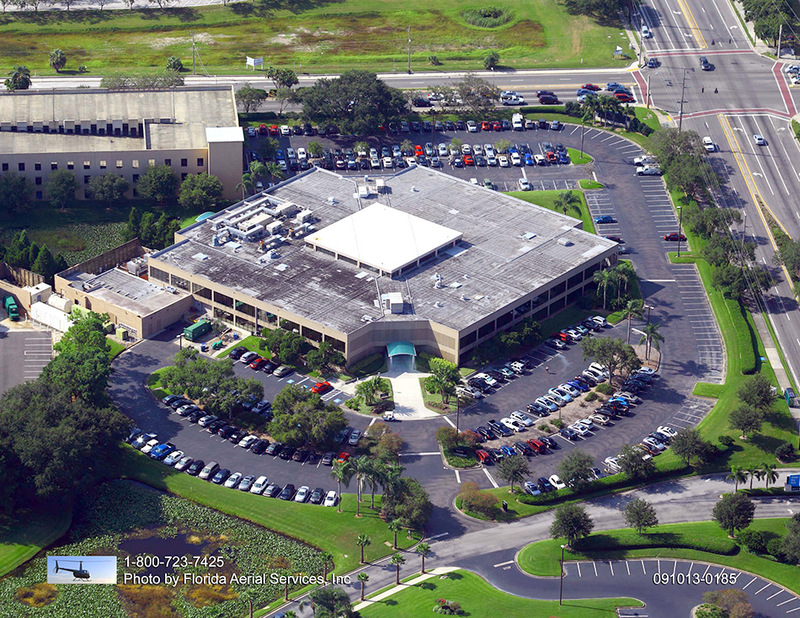 If moisture reaches your Orlando parking lot’s pavement, it will gradually cause it to weaken. This weakening will stretch from the very bottom all the way up to the surface. The damage manifests as a crack along the pavement’s surface. 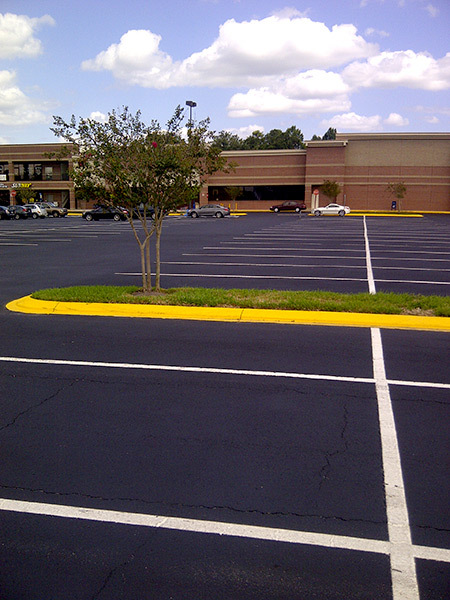 If your Orlando parking lot pavement has reached this point, the damage has likely extended quite far. The solution is a petromat overlay from ACPLM. Our petromat overlays decrease surface water infiltration with the placement of a barrier between each of the pavement layers. 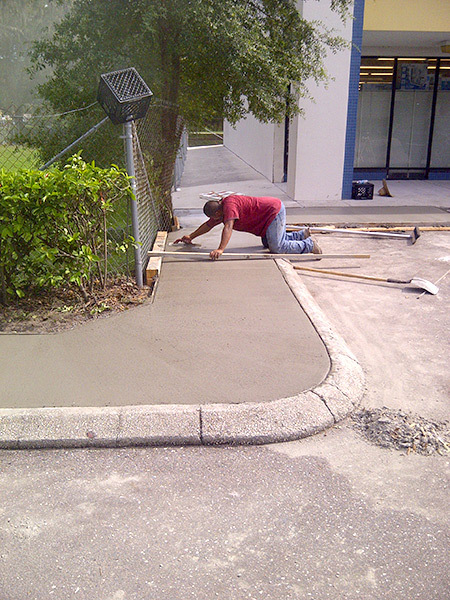 Our petromat system is made with a polypropylene fabric combined with an asphalt cement coat. 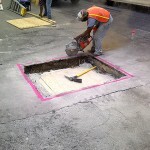 This system is implemented in between the layers of pavement to create a pavement/roadway section. This barrier stops water from moving on in. It also protects against stress that has the potential to spread and spur nasty cracking. 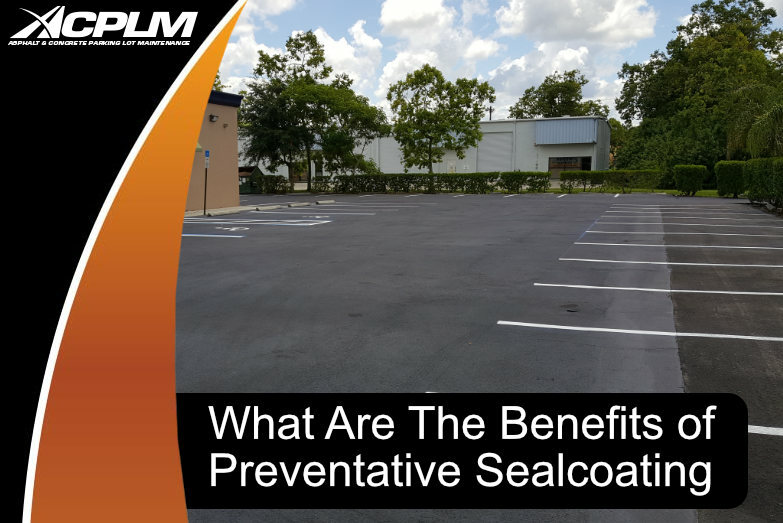 If you have a parking lot in Orlando that has degraded, let ACPLM install a petromat overlay and your asphalt concrete pavement will prove quite durable as time progresses. A petromat installation will save you plenty of money as the pavement proves functional much longer than you originally expected. The installation of this overlay commences with a cleaning of the fabric. Our team eliminates all debris, dirt, water and other substances. We ensure the fabric complies with the manufacturer’s specifications. 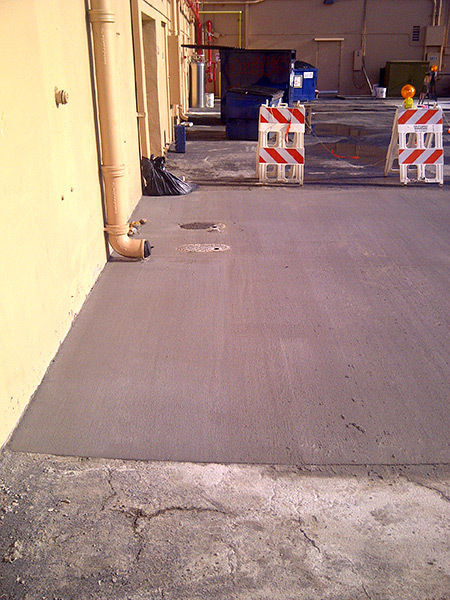 At this point, our crew applies a liquid asphalt binder. The fabric is placed to allow for an overlap of one to three inches. 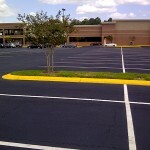 The liquid asphalt binder also serves to prevent the onset of wrinkling. 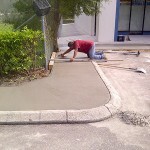 Our team then uses a self-propelled paver to install the asphalt concrete with one lift. We taper the edges by the connecting surface. Alternatively, we can taper the edges so they meet a machine-milled edge. 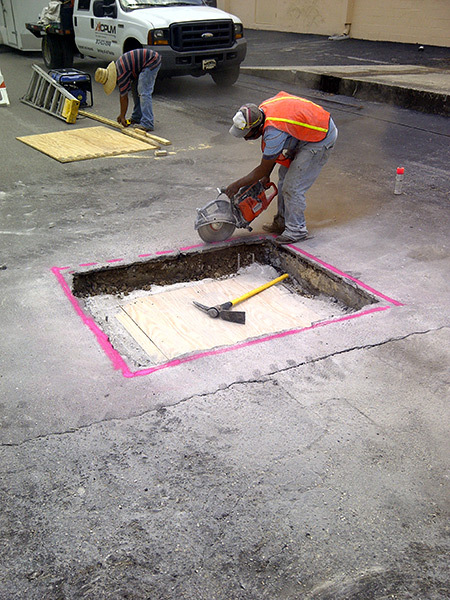 Every drain, manhole cover, utility cover and other items are either tapered or lifted to the appropriate level. 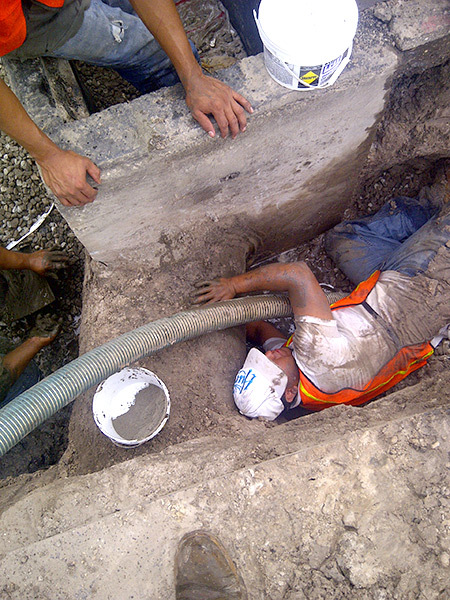 We have the manpower and equipment necessary to achieve the required compaction of 93 percent. 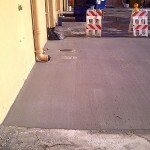 Once the job is done, the surface will prove quite serviceable and attractive. This is the smooth, dense, well-bonded and aesthetically pleasing form every Orlando parking lot should have. ACPLM even goes as far as providing cones, barricades and additional devices to permit the orderly and safe flow of traffic during petromat installation projects. Our team works in a manner that protects every single person in the work zone. We won’t damage your property or harm your employees or customers. 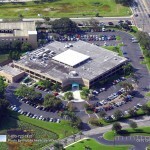 Put your faith in ACPLM for your petromat installation in Orlando and you will not be disappointed.